Look at the picture above, really look. See those old dudes in flowery hats and blue long socks? 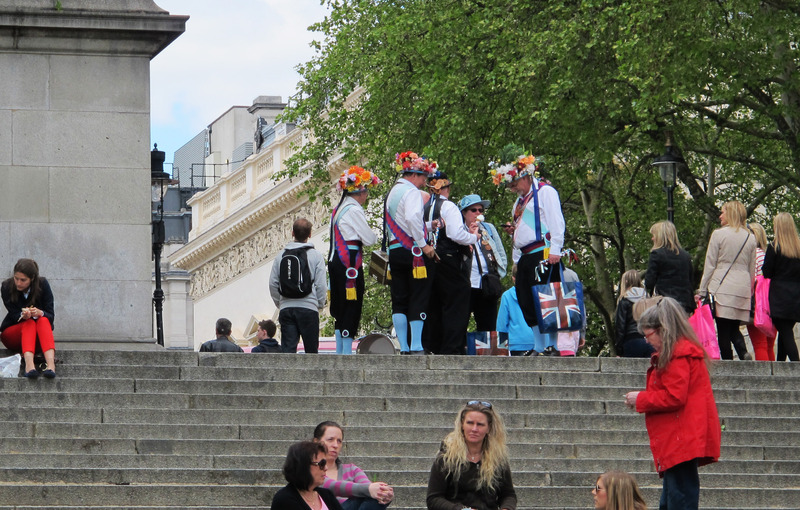 Those be Morris Dancers. They have the right combination of courage and crazy to be able to dance with bells and flowers in the middle of London. For this Motivation Monday find some courage, get some crazy and do something that frightens you.